Relay for life 2015: The future of your money. 17th out of 5000. That is no mean event! I ran into the Relay For Life charity some years ago and still recall the event vividly. 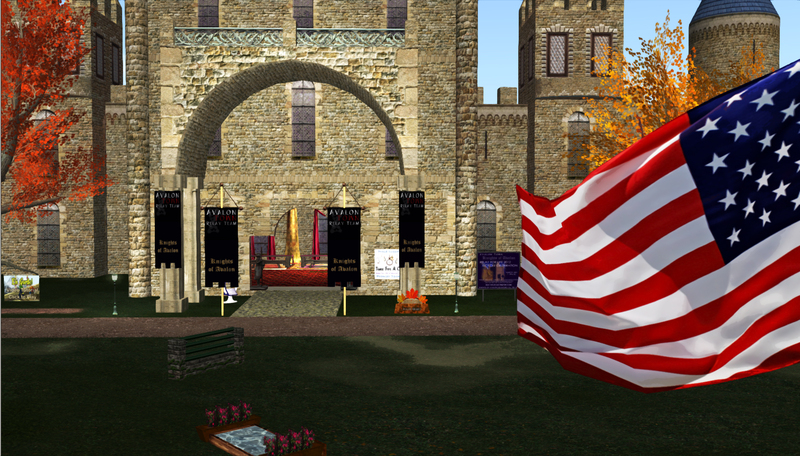 I was confronted by a donation stand near a castle named Camelot and a big star spangled banner was waving in front of the home of the British king Arthur.Was this over-sized flag signalling something? I became curious and looked for information. It soon became evident that it was an event specifically organized by the American Cancer Society for their own benefit. Indeed. All the money that is gathered world wide is used to financing activities of this All-to-American organization. Nothing wrong with that you might say? If it is used for a good cause which eventually benefits the whole world, why would you be against it? Actually, there is nothing wrong if they were upfront about it. But for a long time they were pretty secretive about it and they still are. So from this statement we gather that the ACS is both a nationwide organization and an international organization. Which would stand to reason considering that Second Life is a global community and as of July 2014 RFL of SL ranks number 17th out of 5000 teams worldwide. It means that part of that money raised comes from the world and it would be a sad thing if all that money was just used to benefit one nation. Actually the ACS is an American organization that is bound by American laws and their grants are exclusively focused on funding US based research. You can look it up for yourself on their website. Not one grant is given to a foreign university. Hence all research is done in the US within the restrictions of the US laws. And that will probably also apply to sharing research data, if they even posses such data, as they mostly finance research. This doesn’t mean the ACS exclusively focuses on the US. It does provide information and help within the limits of the laws as they show on their website. But all of that help is of an informational nature and aimed at those countries that are on the friends list of the US. But what happens to countries that are not on the friends list? Have you checked if your country is? It would be fair if the ACS was honest about what they do with the money they raise and make explicit who benefits and who doesn’t. Now it seems to me that they invest non US money in US based research which they will only provide to your country if they are allowed by law. And this is just about research. How about all the community programs that are solely based on the US and the world raises money for? 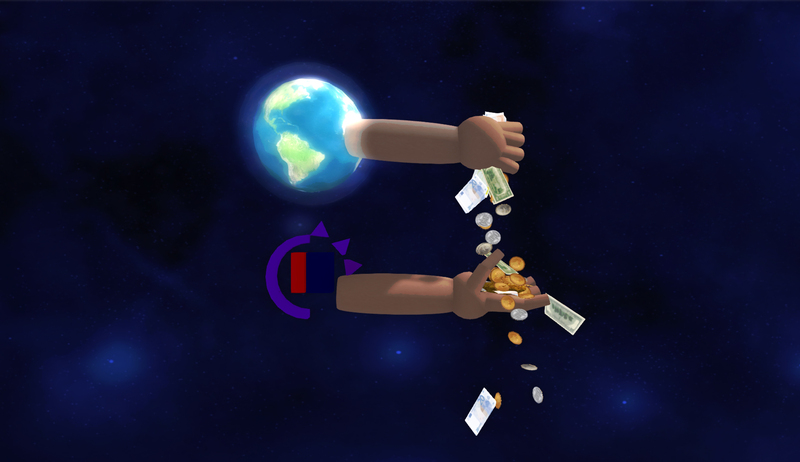 If you decide to fund Relay For Life as a world citizen or a foreigner you might never see any direct benefit from it. Perhaps it would be better to give your money to your local cancer organization or. preferably, to a truly international one. Perhaps if the ACS pays attention to rest of the world it might become a true world leader. It seems that being transparent and open about it would be the first step. But even as an American you might think twice before donating to the ACS. Their president makes a whopping 2 million a year… which is about the amount of money relay for life in SL raised in 2014. You could say SL paid his wages. And the ACS seems to have dubious ties with companies, which seem to influence their policies. More criticism can be found in links below.